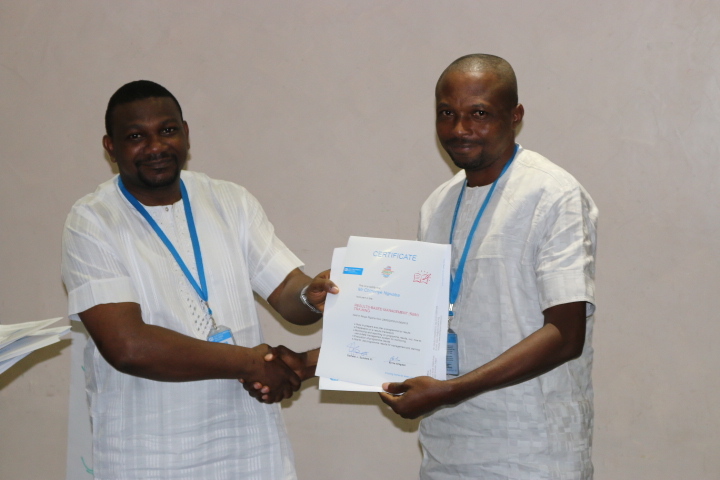 The Results Based Management (RBM) workshop for selected coworkers of SOS Children’s Villages Nigeria was held from Monday 28th May 2018 to Friday the 1st of June 2018 at the Bolton White Hotel in Abuja. 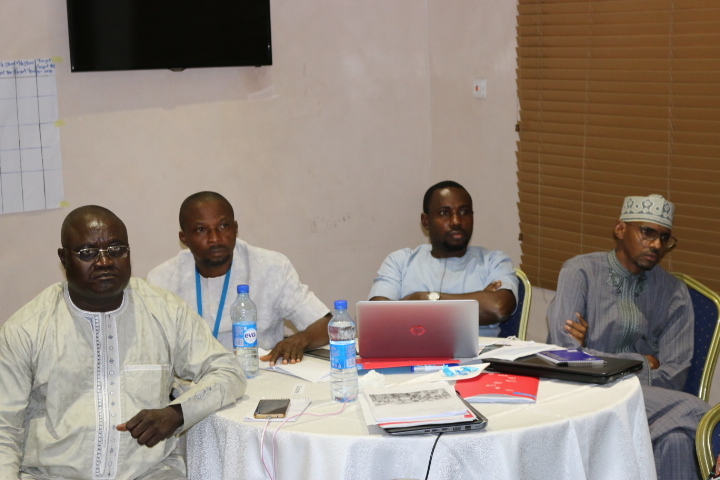 Members of the management team, M&E coordinators and other selected participants from the MA showed a lot of enthusiasm and willingness to explore the depths of RBM right from training Day One through to the last training day. 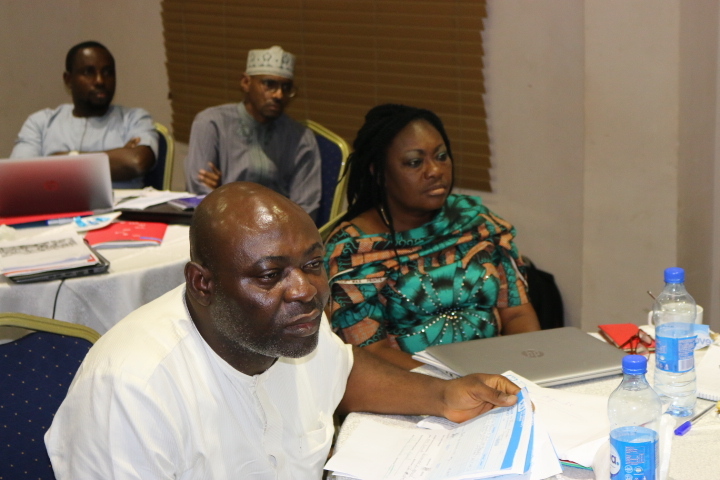 The National Director of SOS Children’s Villages Nigeria, Eghosa Erhumwunse, who participated fully in the workshop himself, assured the facilitators during his welcome address that the gains from the workshop would be immediately made to reflect on the work of the MA. Participants turned up early on each day of the training and displayed remarkable interest in every session by asking probing questions and relating all the workshop activities to their own work realities. There was healthy competition between work groups set up by the facilitators, a few coworkers were also observed putting lessons learned into casual and friendly conversations during lunch time. 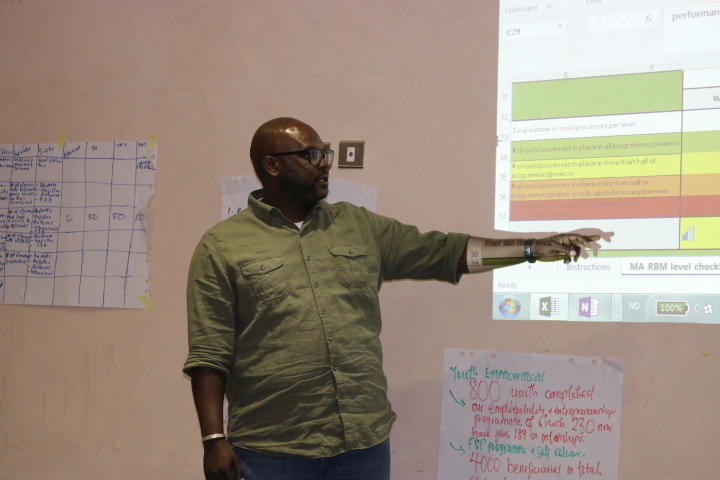 At the end of the five day workshop, an RBM team was set up for the MA led by the Interim M&E Coordinator for the MA. 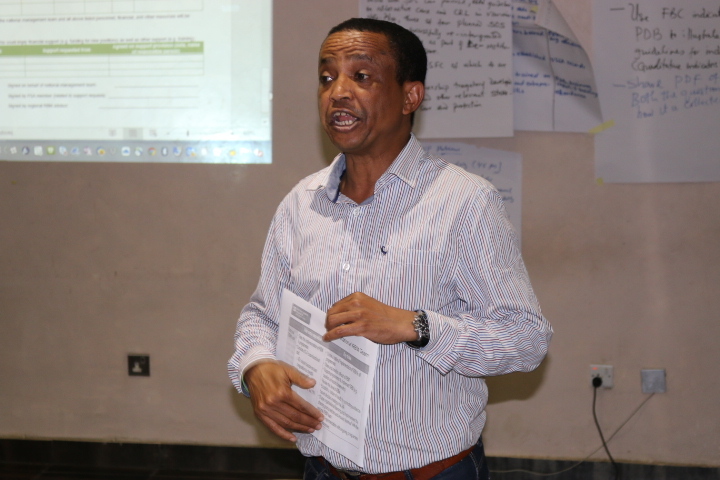 The team was tasked to develop an RBM implementation plan, and to immediately commence the step down of the training to other coworkers in the Programme locations. 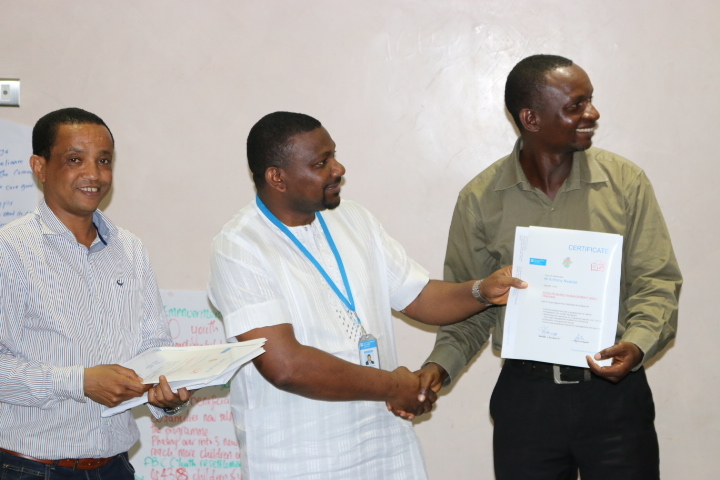 Workshop facilitators were Mr Kiros Aregawi from the IOR and Samuel Sanders from SOS CV Norway.